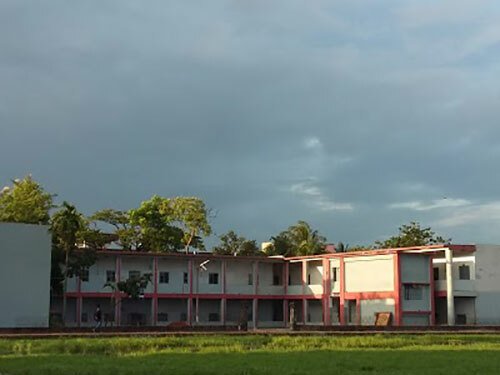 Chittagong Collegiate School is one of the oldest schools in Chittagong. This schools established in 1836. 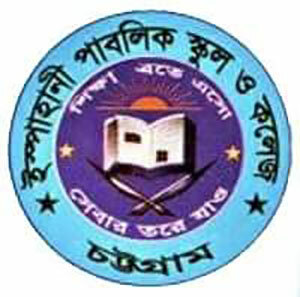 “Truth shall prevail” this is the motto of Chittagong Collegiate School. The School provides education from class five to class ten. After 2008 the school started its college section. The school has many Notable Alumni. Dr. Muhammad Yunus, Noble Prize winner, Dr. Jamal Nazrul Islam, etc. have made this school famous. This is another old faculty of Chittagong. This is the school was established in 1909. The campus of this school is about 2500 Acres. More 2500 Students are presently enrolled in this institution. Ayub Bacchu, Leading Band of Bangladesh, Sarwar Jahan Nizam, Former Vice Admiral of Bangladesh Navy, Present City Corporation Mayor AJM Nasir Uddin, etc. are the famous, notable alumni of this school. 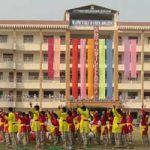 This is the best school for girls in Chittagong. The School named after the name of Dr. Annadacharan Khastagir. The school was established in 1907. Approximately 2000 Students are currently studying in this school. Knowledge Integrity and Service is the motto of this institution. The School was established in the pre-liberation period. This is the boy’s school in Chittagong. This school provides education from class five to class 10. Total numbers of students are three thousand. Nasirabad Government High School maintains double shift to provide educational facilities. The classrooms are connected with British Council. This academic institute is one of the famous school in Chittagong. The Bangladesh Army governs the school. Strict Discipline with great care is the primary aim of this institution. The school established in 1961. 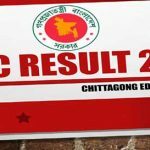 Chittagong Cantonment Public College provides different modern facilities with education instrument. This institution is also known as Bangladesh Navy School & College. 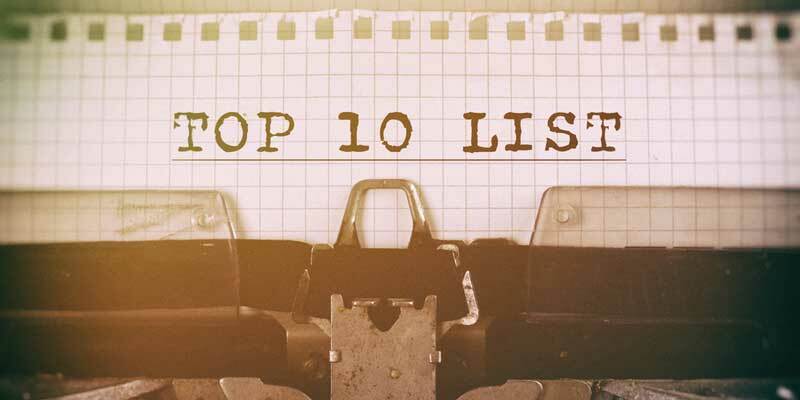 It is one of top 10 schools in Chittagong. 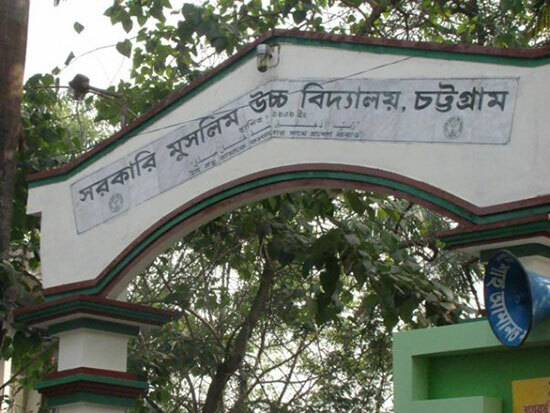 Like Chittagong Cantonment Public College, this school is governed by the Bangladesh Navy. This school provides both primary and secondary level of Education. This institution started its journey in 1977. 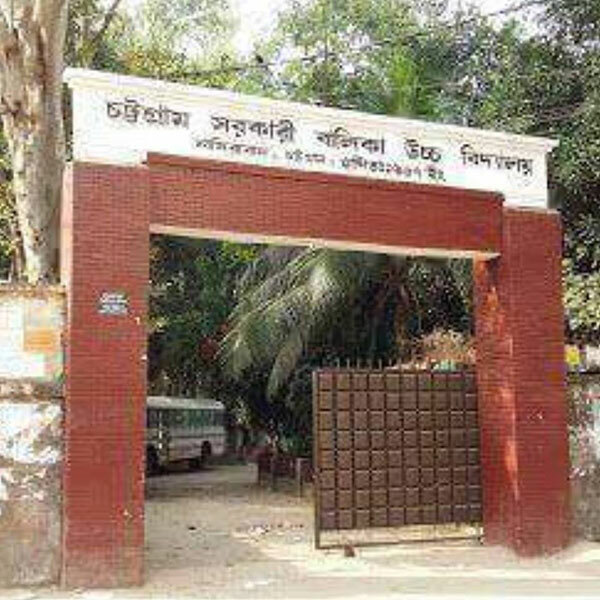 Chittagong Government Girls High School was established in 1984. It is one of the top school for girls. This institution provides education from class five to class ten. To get admitted into this school students have to go through the admission test. This organization provides enough facilities for different extracurricular activities. English Medium school system. There are two shifts to provide better education to the students. About 50 teacher offers tuition in this school. The information you provided is much useful, thanks for sharing the information.and bookmarking your site.